Fans, as a Firefighter/Paramedic and UFC Heavyweight Champion of the World, I designed this World Champion tee, to support ACBC Ohio (Children Burned tragically by Fire). UFC Heavyweight Champion of the WORLD! We're celebrating the title win of Stipe Miocic, UFC champion and proud Croatian, with this limited edition t-shirt! 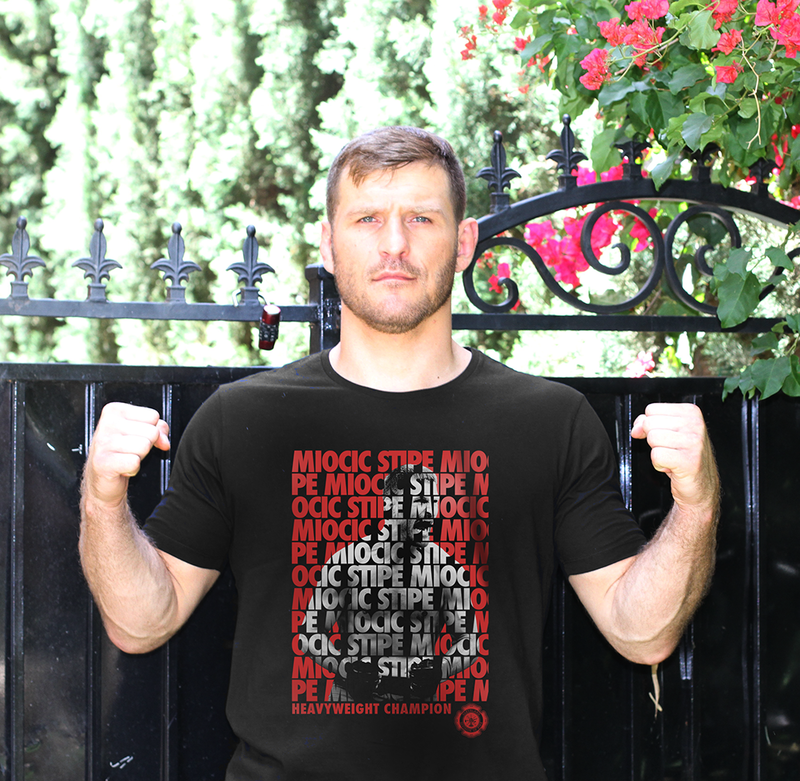 Croatia and Stipe Miocic fans living abroad, we ship internationally in a variety of styles and sizes!